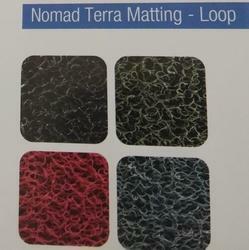 Our range of products include nomad terra low duty matting. Range available from low duty to extra heavy duty. Durable, won't flatten over time.